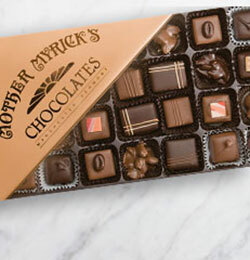 Fine boxed chocolates and candy gifts to please every person on your list. 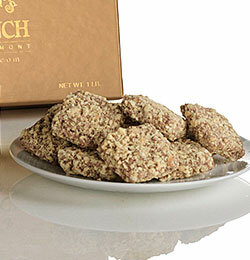 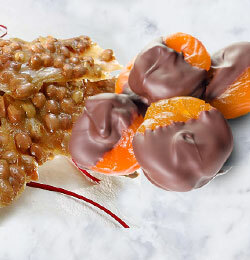 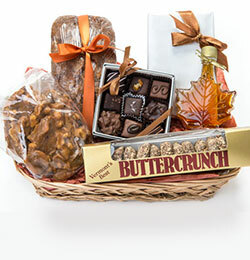 Assortments with caramels, gourmet chocolate truffles, nut, raisin and coconut clusters, pecan turtles, almond bark and old fashioned peanut brittle boxed in a variety of sizes and flavors. 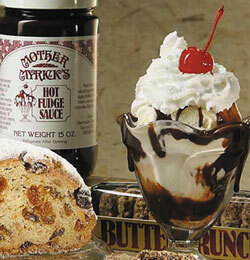 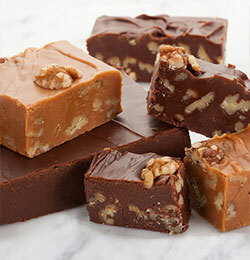 And don't forget the down home goodness of our Chocolate Fudge, Maple Walnut Fudge and rich hot fudge sauce. 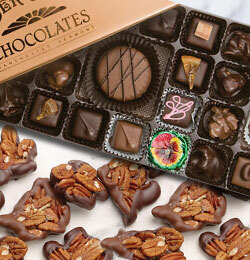 All perfect for every occasion, holiday and season.